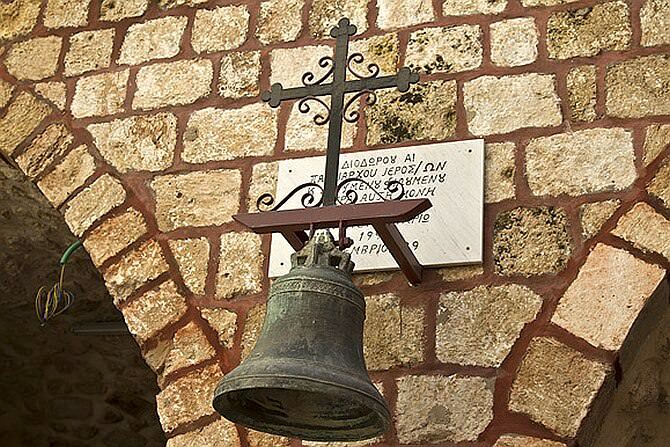 The Greek Orthodox Church of St. Georgios is found at the heart of Ramla’s Old City. Apparently, it was built in the 9th century AD by orders of the Byzantine Empress Irene. In 1835, renovations were carried out at the site by the Greek Orthodox Patriarchate of Jerusalem, and the church received its current face. The compound of the church can be entered through a small iron gate, next to the “Halil” restaurant. On the gate is an emblem composed of the Greek letters Tau and Pi and is called “Taufos” which in Greek means “tomb”. It stands for the guardians of the Holy Sepulcher and marked the Greek Orthodox brotherhood of the monks responsible for the Greek assets among the Holy Sites in the Land of Israel. At the beginning of the 12th century AD, the monastery dedicated to St. Georgios was founded, a man from the town of Lod, about whom tradition relates that he was executed for his Christian faith in the days of the Roman Emperor Diocletian, in the year 304 AD. 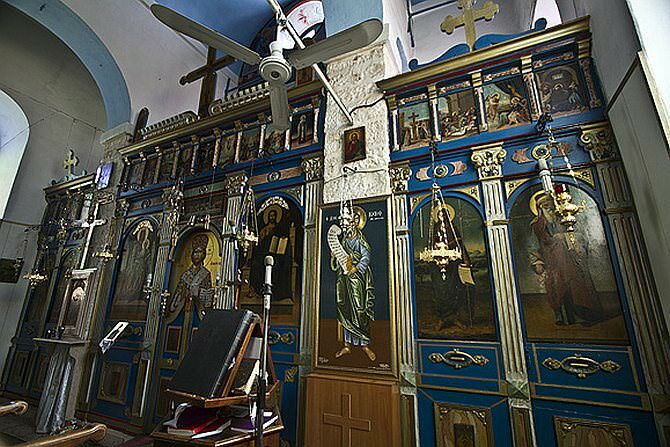 In the monastery’s eastern part, the Greeks erected a new church in the 19th century which serves the Greek Orthodox community who is the largest Christian denomination in town. In the course of the years, the figure of the holy martyr from Lod merged with the mythological figure of Knight George who saved a town and its children from the threat of a terrible dragon, and thus, above the door frame of the church is a relief depicting St. George mounted on a horse as he kills the dragon which represents the enemies of Christianity. 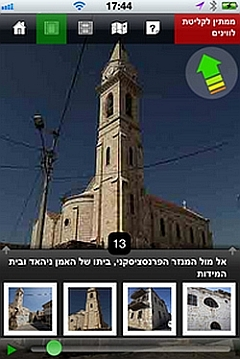 St. George is buried in a church in the town of Lod, located near Ramla. Visits must be coordinated in advance and an entrance fee applies.